Our online Media Kit for any press, reviews, articles or blog post needs you may have. Drop us a note at press@smartgardener.com if there is something you don’t see here. 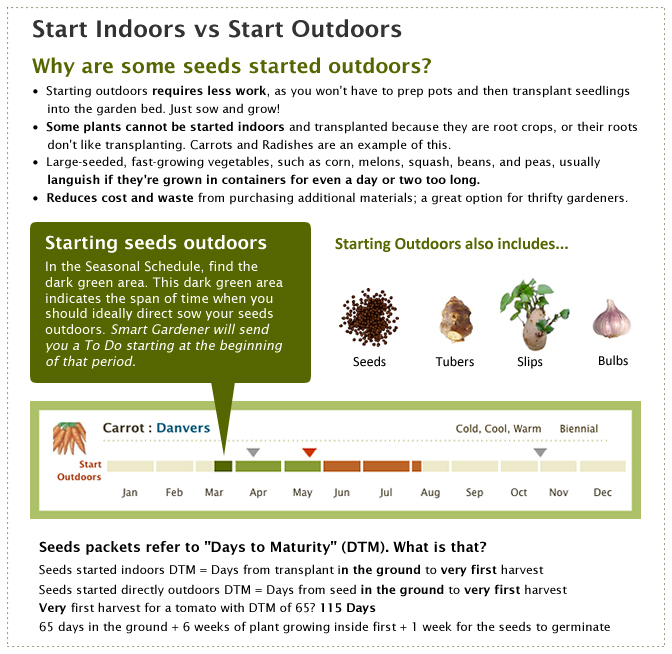 SmartGardener.com is a free personalized online solution that makes it easy and convenient to plan, manage, harvest, shop for and share your organic vegetable garden. SmartGardener.com makes it easy and convenient for you to plan, manage, harvest, and even shop for and share your organic vegetable garden all from one place. Eliminating frustration, intimidation and the time consuming search for specific gardening information, Smart Gardener provides you with a highly personalized garden plan, To Do list, journal and relevant information based entirely on your personal growing conditions, the seasons, your garden and household size, and food tastes. Smart Gardener offers a unique "all in one" personalized online solution that lets you easily and conveniently plan, manage, harvest, and even shop for and share your organic vegetable garden, all in one place. Eliminating frustration, intimidation and the time consuming search for specific gardening information, Smart Gardener provides you with a highly personalized garden plan, customized To Do list, interactive journal and relevant information based entirely on your personal growing conditions, the seasons, your garden layout and household size, and food tastes. With Smart Gardener, there’s no more hours of pouring through gardening books or searching the web for information that is applicable to your plants, your location and your family size. Smart Gardener lets anyone quickly drag and drop their garden layout, find plants easily and in useful ways, that are suited to your conditions and tastes, and then see an optimized garden plan based on your garden's size and orientation. Based on that garden, a personalized To Do list is sent to you weekly. A dynamic Journal automatically tracks when and what you did, allowing you to add images and notes as well, along the way. But that's not all, there's integrated ecommerce with our partners, Peaceful Valley at Groworganic.com and Baker Creek at Rareseeds.com, for one-click purchasing of over 700 organic seeds. If you want to share your garden or get ideas from other members, celebrity chefs or experts, our Signature Gardens are a powerful way to share garden stories, layouts and plants with one another. Our rich community tools are based on both geo-location and matching up gardeners with the same growing conditions to support and encourage a strong local and regional gardening network that is highly relevant and meaningful to our users. 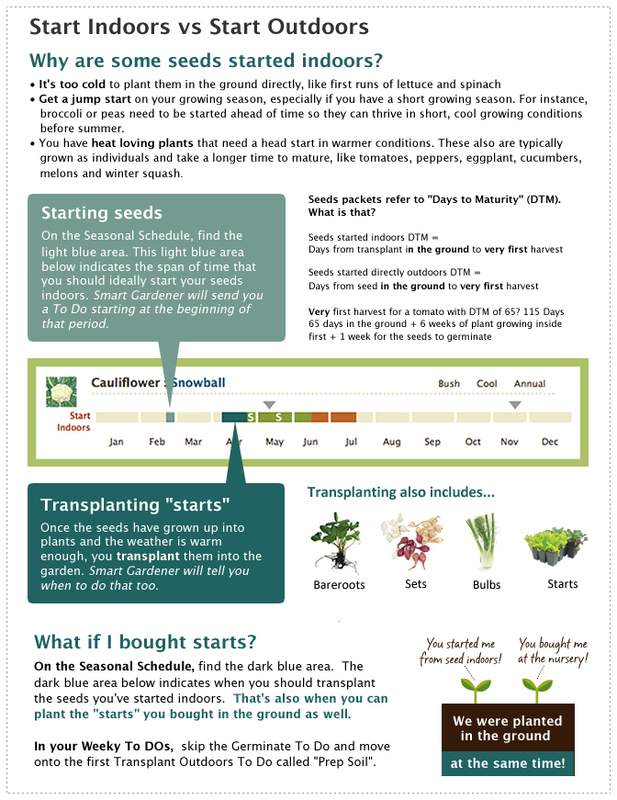 SmartGardener.com offers this comprehensive "plot to plate" approach to make it easier for anyone to simply grow great, healthy food and join in on becoming more self reliant. 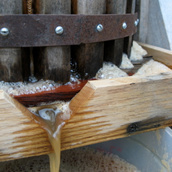 In 2006, Kristee moved to a 300 acre property in Sonoma County to enable her to pursue a more "hands on" lifestyle of sustainable food gardening, while reviving an old orchard for hard cider and beekeeping. Her endeavors, Big Dream Ranch LLC, now provide fresh vegetables to local restaurants and honey to retail stores. All this while trying to run a consulting business meant she wanted to enjoy both her time outdoors while being efficient and successful with the results. Frustrated every weekend about what to do in the garden, she resorted to reading hundreds of gardening books, designing spreadsheets, and spending long hours online. Further frustrated with those results, she began building the first prototype in 2006 of what would become Smart Gardener today. While refining it, she spent time with lots of gardeners and wanna-be gardeners who confirmed to her that there was an eager market out there wanting to be successful at growing tasty healthy food as part of a sustainable lifestyle. During this same time, she partnered with Carl Alguire, now the CEO. Together they saw a larger trend emerging--an increased desire and need to reclaim personal self-sufficiency on both a personal and social level. Smart Living Studios, Inc. was created as the publisher of a variety of offerings addressing this need. Copyright © 2019 Green Living Solution, Inc. Smart Gardener is a trademark of Green Living Solution, Inc. All rights reserved.